What is my New Windsor NY Home Worth in March 2015? 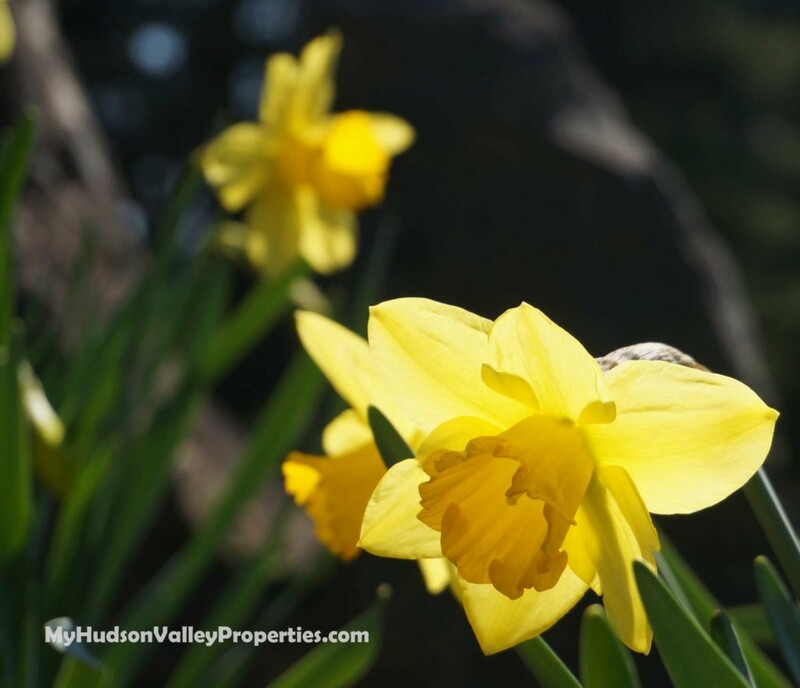 Spring in New Windsor NY – Daffodils Everywhere! We would be accurate to say that the sale prices of homes are consistent in New Windsor, NY. Most everything stayed the same, but what we did see, just as predicted was a surge of new homes come on the market. We even saw homes that had been pulled from the market return to be re-listed as spring finally made its way past the snow, ice and dreadfully cold weather. Now that the end of March has passed by, new listings are increasing and buyers are very happy to come out and look at what is for sale. New listings for March were 25 which is up from 22 last month. March 2015 had 15 closings which was more than twice the number in February. New Windsor dropped again, down to 10.10 months of inventory. Smart sellers have entered the market as well as buyers that we waiting on the sidelines. Late March, April and May are the busiest times for sellers to put their homes on the market and already we are seeing this happen. Many buyers are anxious to see when a new homes comes on the market. The know exactly what the competition is, how much they are selling for and where the value is. Informed sellers and buyers work well together when a home is fairly priced. 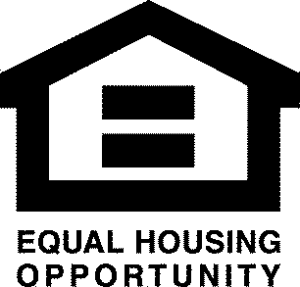 As we remain in a buyers market headed into spring, that could very well change.